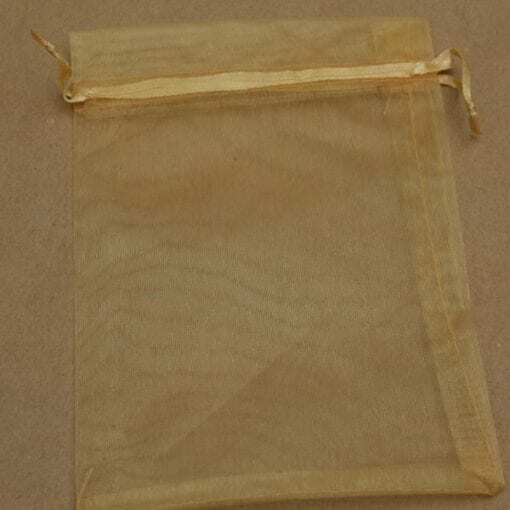 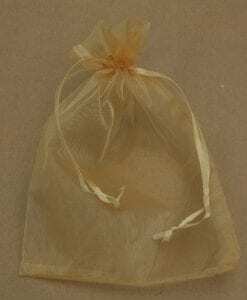 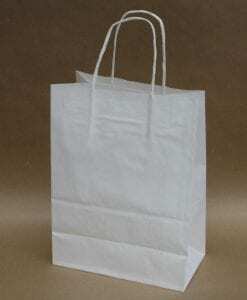 Unfilled sheer Gold Organza Bag can be filled with your choice of favours. 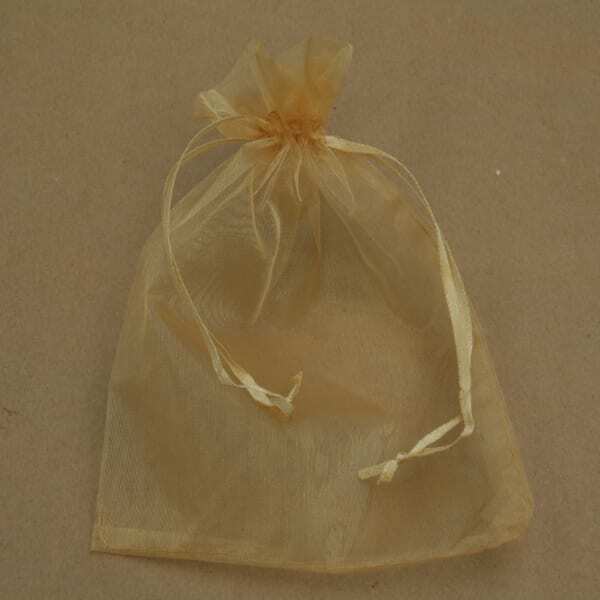 Play party games and fill with a choice of small party game prizes or lollies! 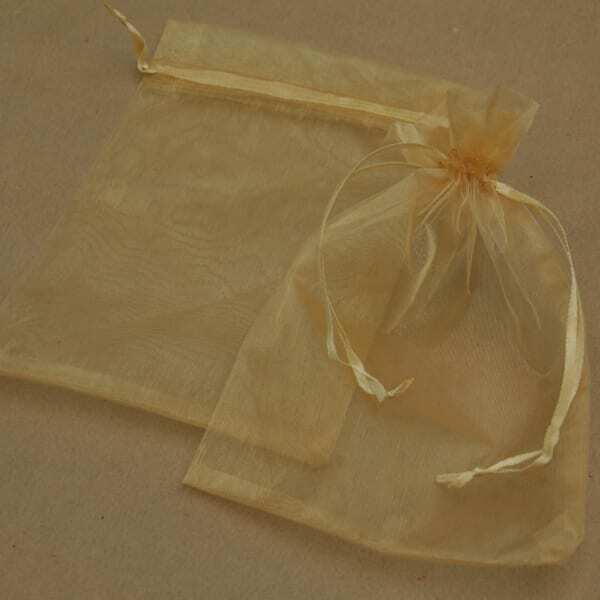 Sheer gold organza bag with a gold ribbon to tighten the bag. Measures (H)17cm x (W)12.5cm.